Waterfront. Location. Community...Formerly the “Africa USA” Amusement Park, Camino Gardens is a maze of quiet streets and serene canals. 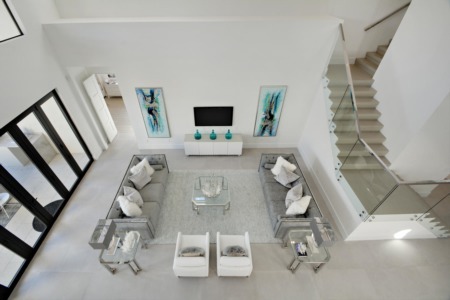 A friendly East Boca community with a look all its own, each home has its own fingerprint, while maintaining a classic look comprised of single story homes with a white roof. Every address in Camino Gardens features a tree-named street, sidewalks, and plenty of yard space. Many homes are located on a network of canals which have access to the Intracoastal, Lake Boca, and beyond. The entrance to Camino Gardens is now a quiet community park, a far cry from it’s original use as “Watusi Gyser,” an hourly attraction, used to shoot the original Tarzan Movie in the 1950’s. Just outside the area you’ll find shopping, dining, and an array of neighborhood businesses. Its Southeast Boca location provides easy access to downtown, Mizner Park, the beach, and I-95. Many buyers choose Camino Gardens not only for location, but also for its top-rated schools; Addison Mizner, Boca Raton Community Middle, and Boca Raton High are the most requested schools in the area, and all within this area. Homes in Camino Gardens are very similar in terms of size and style, often 1,600 to 2,400 square feet, with 3 to 4 bedrooms. 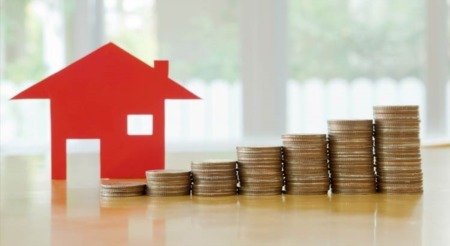 A typical home ranges from $550,000 for a smaller home on a dry lot, to more than $1,250,000 for a larger home on a waterfront lot. One or two car garages, white tile floors, and covered patios are typical; more than 70% of the homes in Camino Gardens have pools. 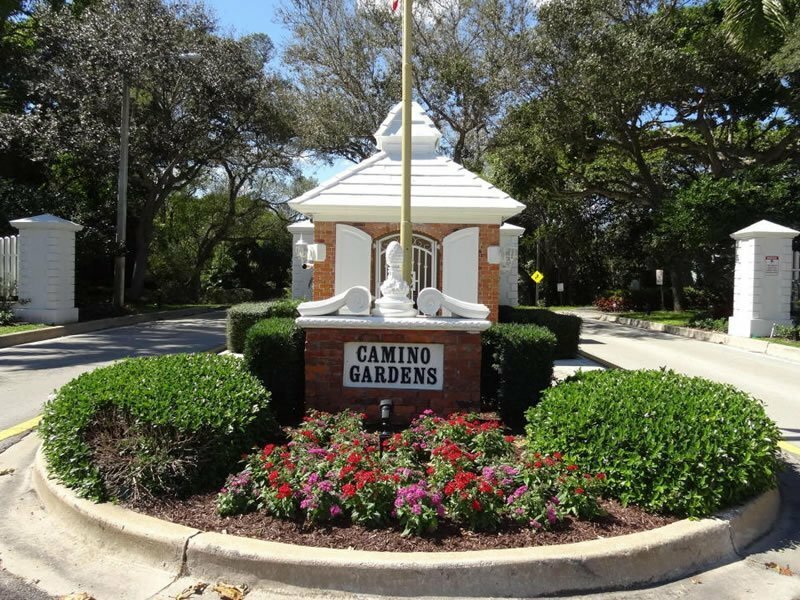 The location, consistent look, schools and small boat ocean access make Camino Gardens one of Boca’s most sought after neighborhoods. And, if you haven't already, be sure to register for a free account so that you can receive email alerts whenever new Camino Gardens listings come on the market.